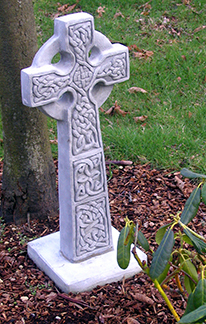 Are you looking for an expert in memorials and headstones in Dumfries? If you're looking for some of the very best monumental masonry, look no further than Edward Layden Monumental Sculptor. As a family run business with over 40 years of experience, you can trust in our expertise and the exceptional quality of our work to shine through at all times. To find out more, please don't hesitate to give us a call and we'll be happy to discuss your requirements further. Brochures are available upon request, just call or send an email and we'll be happy to send one out. As well as the list above, we are also able to help with the cleaning and general maintenance of your existing stonework, thus enabling it to be restored to an exceptional standard. We are members of the National Association of Monumental Masons, and are always happy to discuss our customers' requirements in detail to ensure they receive a dedicated service at all times. So whether you are looking for stunning stone benches, traditional or modern headstones or headstone cleaning and restoration in Dumfries and Galloway, simply give us a call. 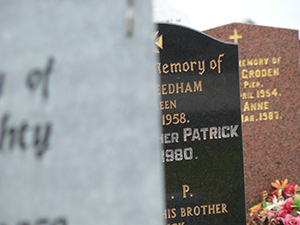 You can reach Edward Layden Monumental Sculptor for headstone cleaning in Cumbria and beyond, by using our handy contact page, or through the details to the side of the screen. 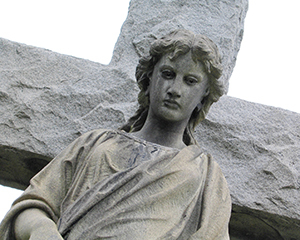 When you're looking for affordable memorials or headstones in Dumfries and beyond, make sure you come to Edward Layden Monumental Sculptor.